By now, most of us should know that online security is a big deal. If you’re not securing your accounts with strong passwords and two-factor authentication, then you’d best get to it. Most of us also know that we should be very careful of suspicious emails that could be looking to steal personal data. 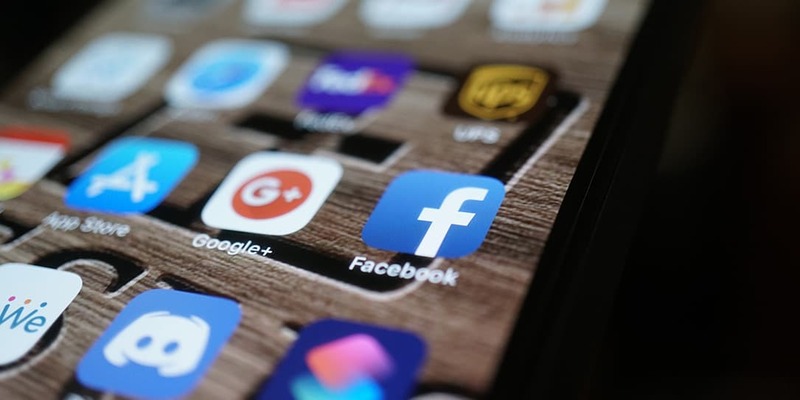 Facebook phishing emails are common but there’s another medium you should be careful of: Facebook phishing text messages. This isn’t a new practice but it is one that people sometimes forget about. Facebook phishing text messages are pretty basic but they have a nefarious purpose, which is to get you to click a link that is most likely not leading anywhere good. Those links could lead to a dummy Facebook page designed to get you to divulge personal information. They could lead to a website that will inject malware or viruses on your mobile phone. Basically, there’s nothing good on the other side of that link. I happened to get two back-to-back text messages myself, just today, as I was sitting watching Ramona and Beezus with my kids. I knew straight away that these were Facebook phishing text messages as I wasn’t online nor trying to log into my Facebook account. For your reference, below is an image of what these texts look like. Out of curiosity, I jumped online to do some searching on the matter. 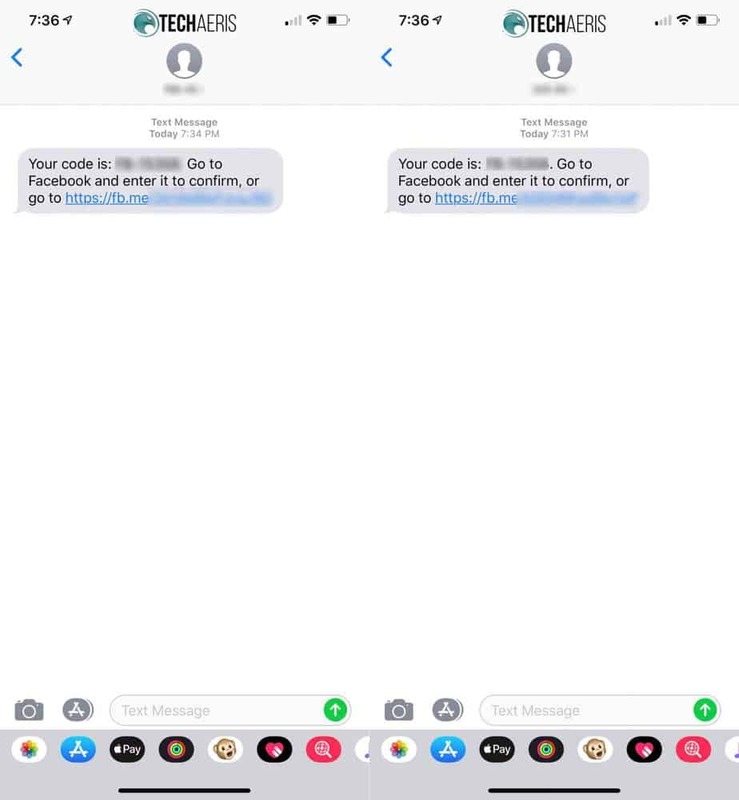 I ran across a post on the Facebook Help Community page that described the same “fraudulent text messages.” It was, as I suspected, a scam and not clicking on the link was the correct course of action. Facebook also recommends that you forward any phishing emails or text messages to [email protected] to report them. They have a different reporting method should you receive something through Facebook Messenger. Online security is more important than ever, so take care with those phishing emails and phishing text messages. Never click on links you’re not sure about, and investigate thoroughly if you think it may be legit. Have you ever gotten a Facebook phishing text message? Let us know in the comments below or on Google+, Twitter, or Facebook. You can also comment on our MeWe page by joining the MeWe social network.